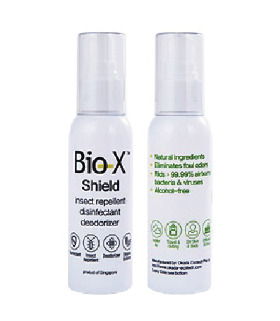 BioX is the only product available in the market that is multifunction, waterbased, nonpoisonous and “green” solution against insects, fungus, germs, bad odor and is ovicidal and larvicidal. 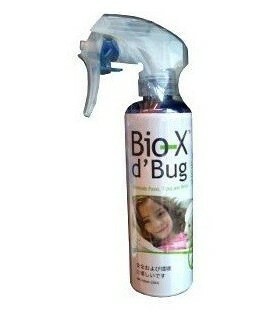 It is also an insect repellent and plantgrowth enhancer. 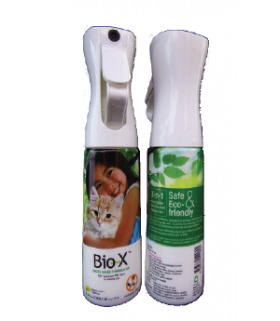 BioX solution is a combination of biodegradable insecticide chemical called Etofenprox with herbal & organic extracts that give BioX it’s multifunctional and “green” properties. 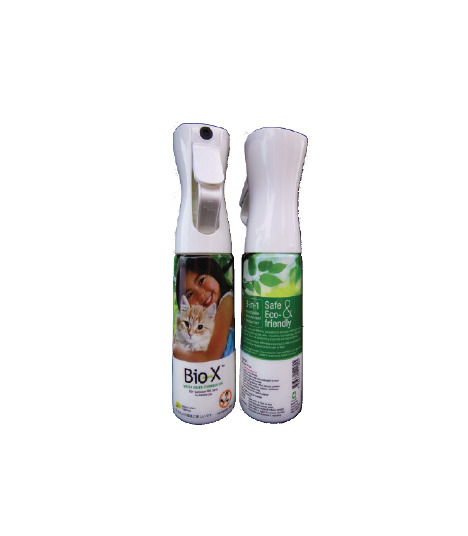 Bio X 360 Continuous 3-in-1 Mist Spray acts as insecticide, disinfectant and deodorizer at the same time! 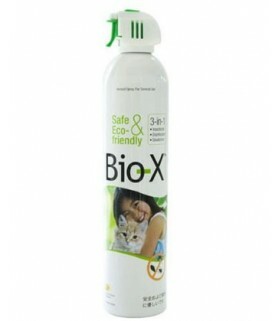 E-Bio Urine Odour Eliminator is our best-selling product! 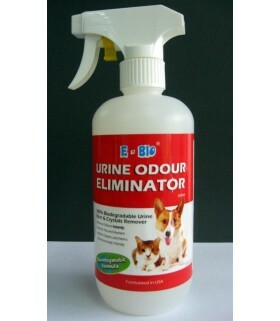 Many home and pet owners, hotels, nursing homes and childcare centres have used and trust E-Bio Urine Odour Eliminator to safely and completely eliminate urine crystals, salts and bad-smelling odours! Many types of germs, including millions of bacteria and viruses, are present in the environment and often cause illness and disease. 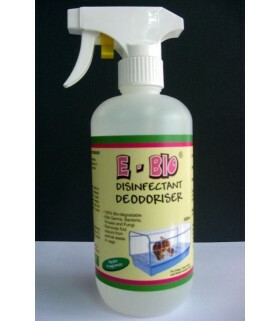 E-Bio Disinfectant and Deodoriser safely and effectively cleans, disinfects and deodorizes all water-safe surfaces in one simple step! 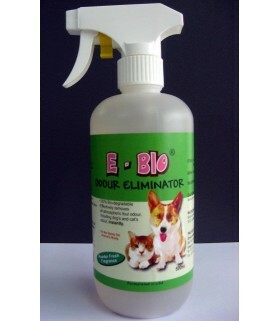 E-Bio Odour Eliminator safely neutralizes problem odour, including the inherent odours of many cleaners, ammonia, butyls and bleach. 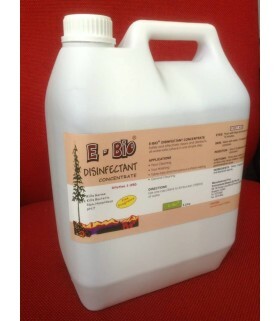 E-Bio Disinfectant Concentrate Safely and effectively cleans and disinfects, all water safe surface in one simple steps. 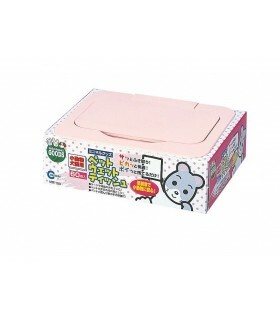 These gentle, unscented wipes clean coats and wipes away daily dirt and odor the easy way. 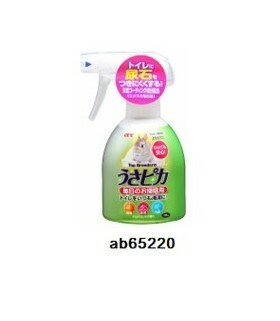 It is handy to use for pets as well as for cleaning cages. 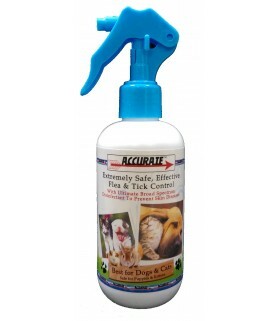 Suitable for dogs,cats, rabbits, guinea pigs, sugar gliders, chinchillas, etc. 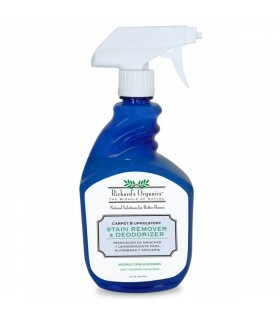 To effectively eliminate 3 odors : hydrogen sulphide, ammonia and methyl mercaptan. Make of natural plant extract ingredients. 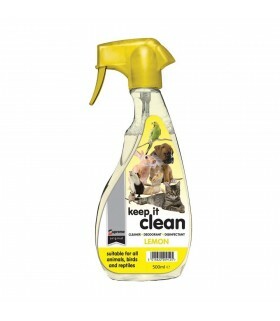 It is safe to be used on your pet’s cage, toilets and all items. 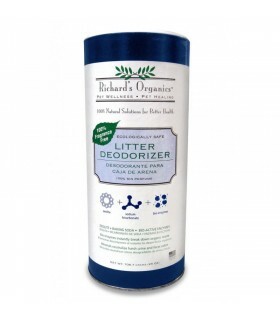 Deodorant reaction helps to neutralise odors to ensure the smell does not return. 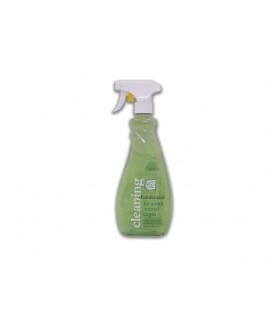 Spray dissolves hardened pee and makes cleaning easy. 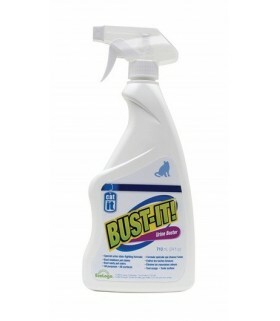 Using 'bubble' effect , removes and cleans hardened stains in cages and toilets. 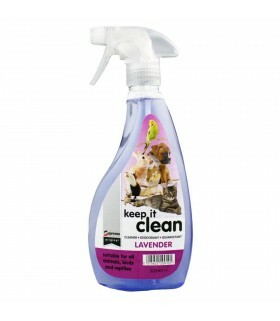 Protection from 99% germs and bacterial around you and your furkids. 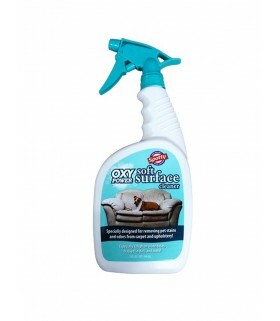 Advanced formula permenantly eliminate the toughest pet strains and odor from carpets and upholstery. 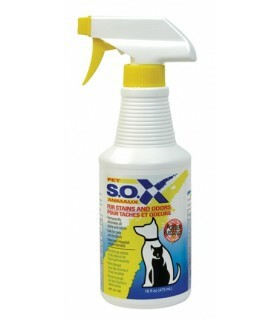 Protection from 99% germs and bacterial around you and your furkids. 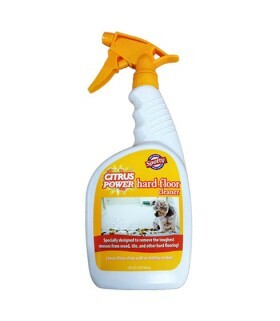 Advance formula permanently eliminate the toughest pet stains and odor from wood,tiles, and other hard floorings. 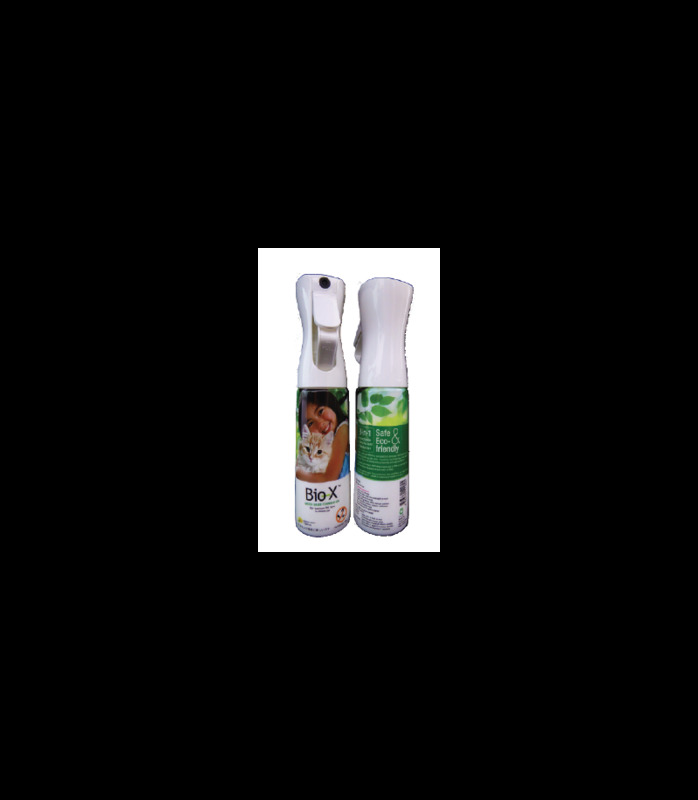 Hagen S.O.X Odour Remover Trigger Spray can be use on furniture, carpets, tiles, car seats and pets to remove stains and odors. 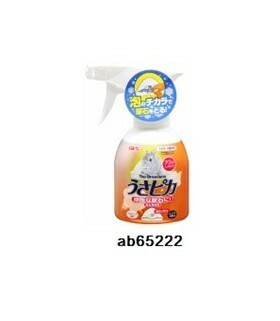 It can also remove stains on clothing just apply to the stain and place in soak cycle. It is completely harmless for pets.